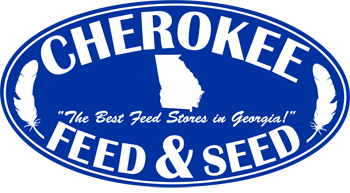 Taste of the Wild Southwest Canyon Canine Recipe is now available for purchase at Cherokee Feed & Seed. There are a variety of ingredients in this product that make the product nutritious for your pup. 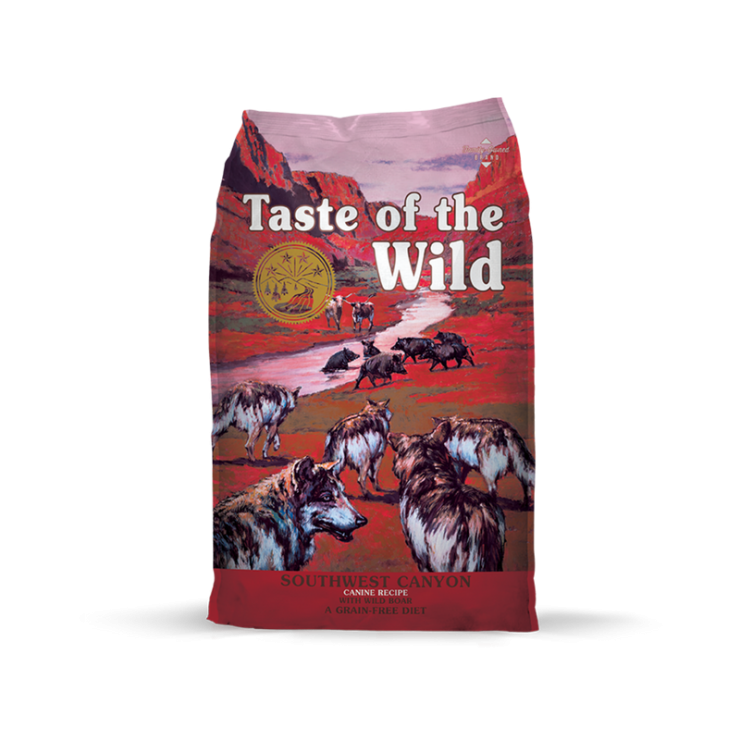 A truly unique protein with a truly unique taste, wild boar makes this recipe perfect for dogs who crave something different. In addition, nutrient-rich legumes and fruits like peas, garbanzo beans, blueberries and raspberries provide antioxidants for overall health and vitality.